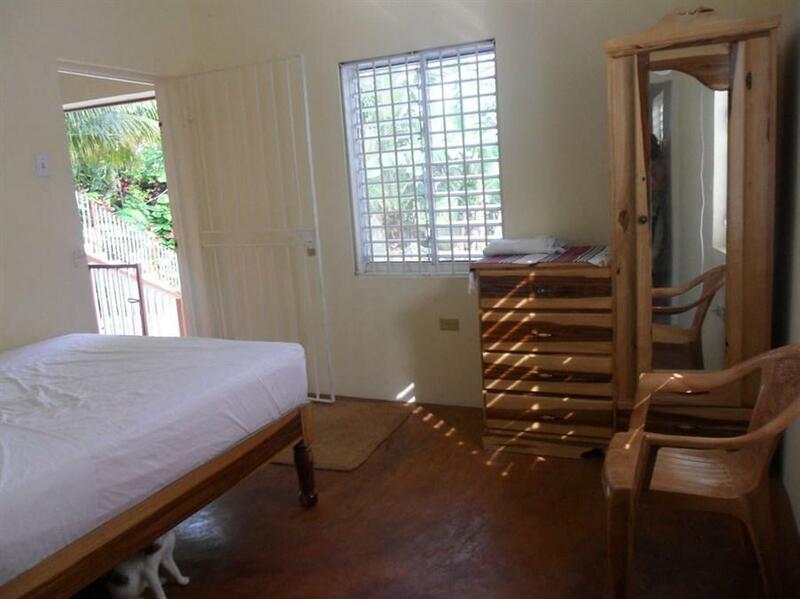 ﻿ Best Price on Finjam Cottage in Port Antonio + Reviews! This quaint bed and breakfast is located in the heart of Port Antonio and features spectacular views of East Harbor and Navy Island. It offers guests free WiFi, and a shared terrace. 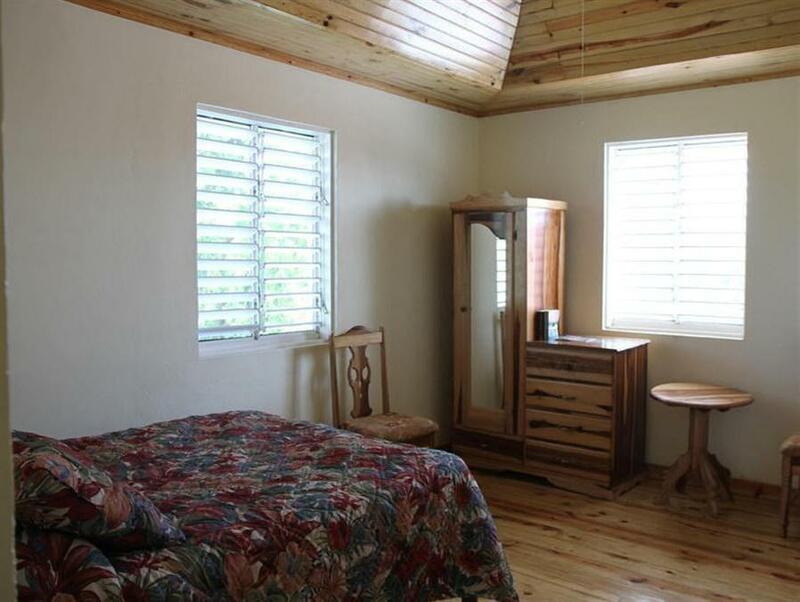 The rooms at Finjam Cottage come with a fan, a wardrobe and a private bathroom with a shower and toilet. They also boast views of the property’s tropical gardens. Guests can find restaurants and bars in Port Antonio Town Center, just 984 feet from the property. There is a produce market just a 5-minute walk away. Blue Lagoon, which offers excellent swimming and boating, is just a 10-minute drive from Finjam Cottage, and Frenchman Cove is just 5 mi away. Ken Jones Airport is a 20-minute drive from the property, while Norman Manley International Airport in Kingston can be reached in a 2.5-hour drive.